Not your average home! Monthly electric bill on average $25/month WOW!! Lowest was $-18! Energy efficient brand new solar panels. Built just in 2017. 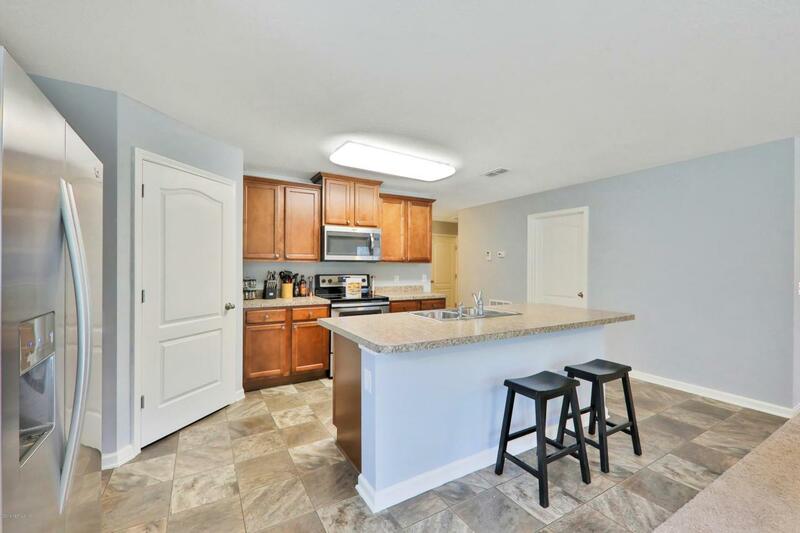 Conveniently located on the popular Northside area off Dunn Avenue. 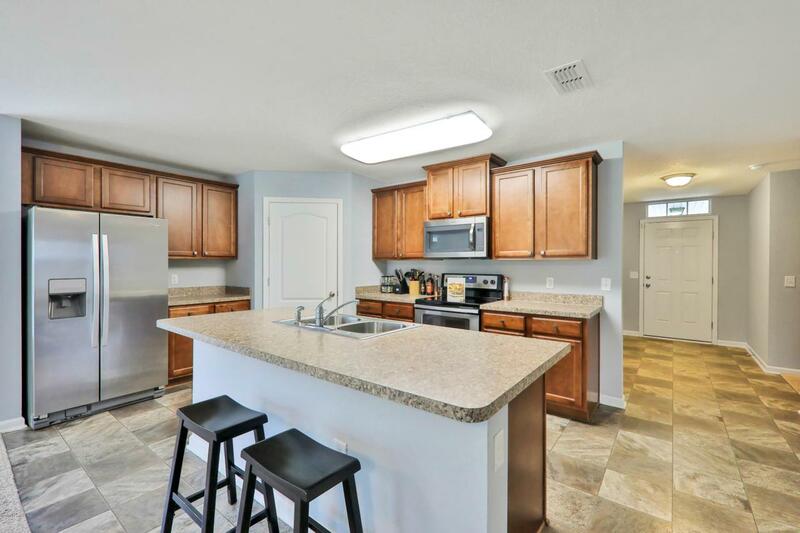 Homeowners will enjoy the short commute to any part of the greater Jacksonville area, including Jacksonville International Airport, River City Mall, downtown Jacksonville, and the beaches. Also world class medical centers. 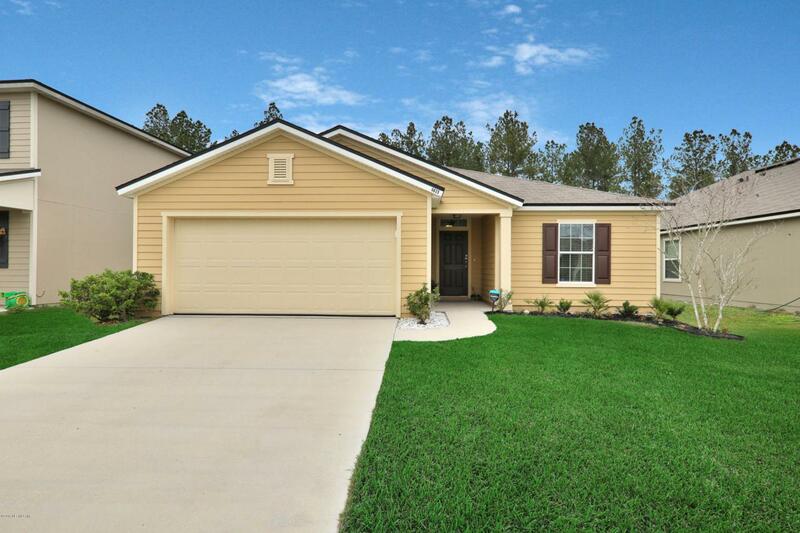 Gorgeous move in ready, 3 bedrooms, 2 bath home perfect for your family. Large private backyard that backs up to woods. Very low HOA fee. 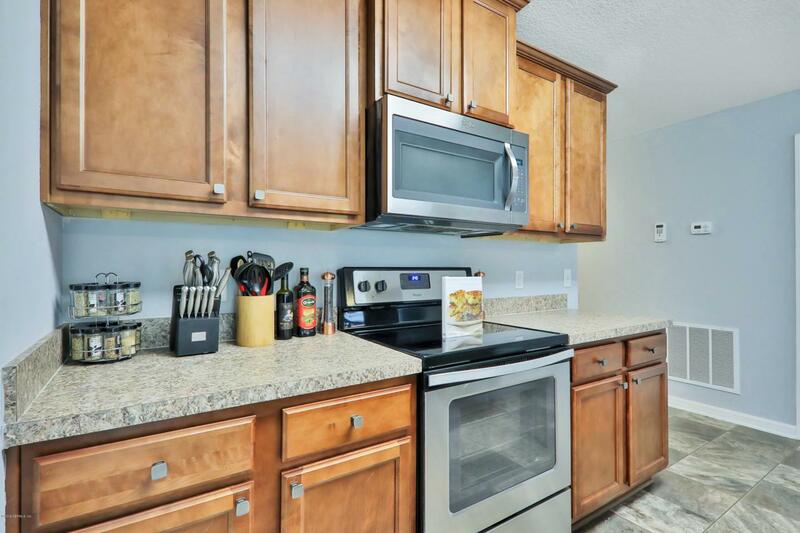 Community features all the amenities you could want and neighbors are welcoming and friendly. Ask me about closing cost incentives and down payment assistance. Schedule your showing today!